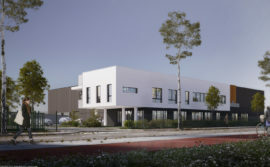 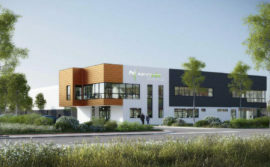 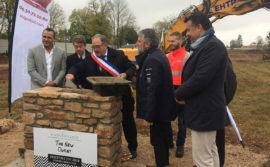 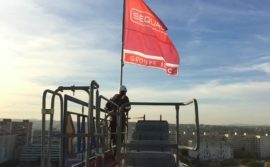 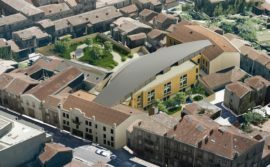 SEQUABAT, which specialises in the design and construction of turnkey projects involving business, commercial and residential property, is currently working on preparing the land for a business park in Signes (Var). 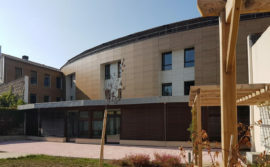 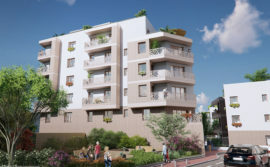 This 8-hectare project close to the Paul Ricard race track is being developed by FAUBOURG PROMOTION, the planner and developer within the IDEC Group. 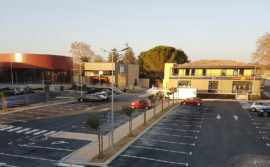 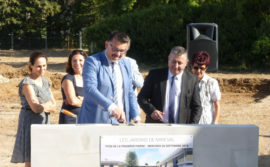 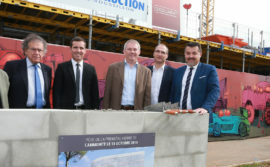 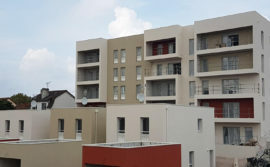 FAUBOURG PROMOTION is relying on teams from SEQUABAT to carry out work on landscaping and laying out 8 hectares of land developed right next to the Paul Ricard race track in the commune of Signes. 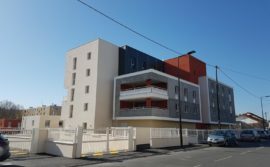 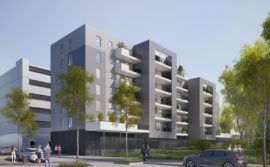 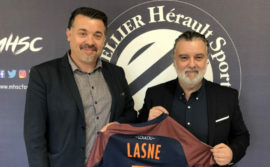 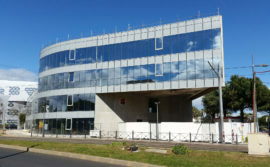 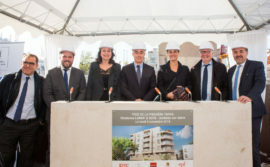 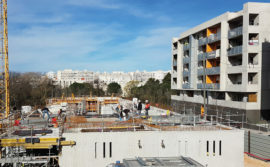 This work being done jointly by the two firms within the IDEC group stresses once again the excellent relationship between the various units, as we previously saw with the project jointly worked on involving the development and construction of business premises for INCORE in the Paris area. 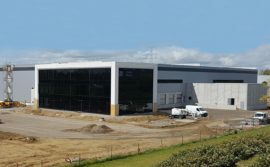 The work awarded to SEQUABAT marks the starting point for the development of this new business park, which will become home to firms wishing to set up in a prime location that is ideally located. 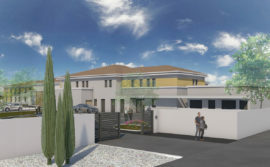 The work teams have been busy since 16th March on landscaping and marking the layout for this new project. 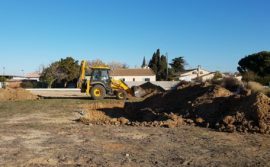 This work is focusing on removing trees, bulldozing earth, setting up utility networks and roads in the landscaped areas. 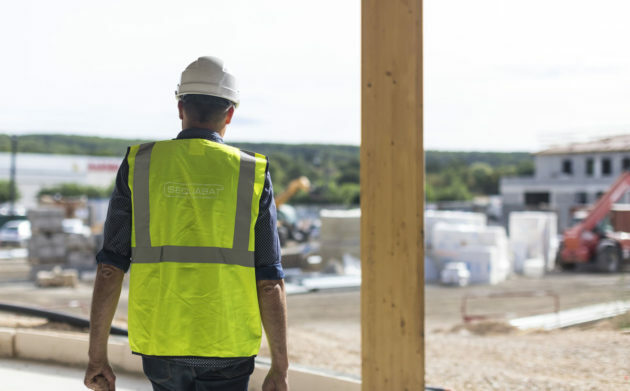 Work on preparing the land means working to a tight schedule. 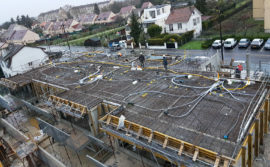 All of this work should be completed before the start of the French Formula 1 Grand Prix, which is due to be raced on the Paul Ricard track before the summer. 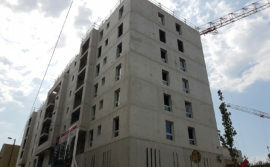 The bulldozing, utility networks, water retention tank and roads will have to be finished before 21st June. 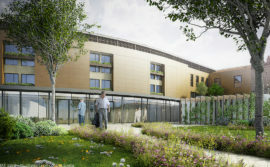 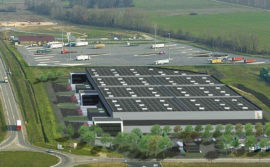 FAUBOURG PROMOTION will be applying for planning permission for the “Queue de Sartan” business park.